All of our coaches are certified through Professional Mountain Biking Instructor Association (PMBIA). 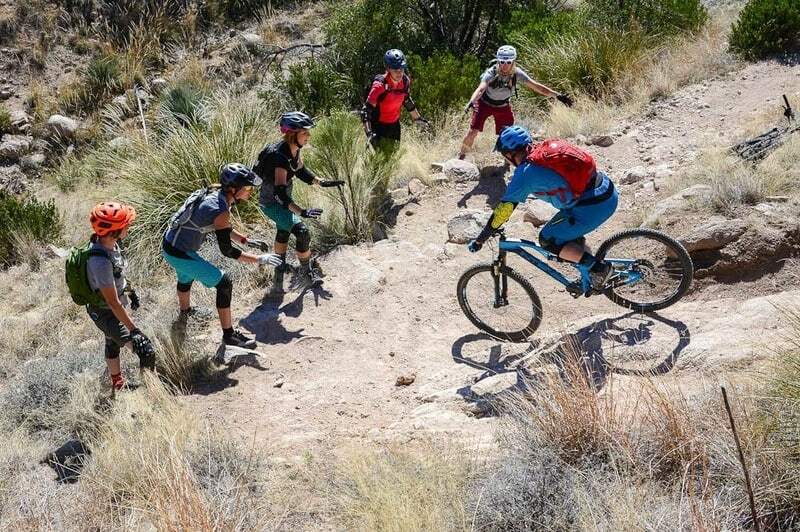 We are hard charging riders who get stoked on watching others discover and develop their riding ability and talent. Want to take your riding and fitness to the next level? Combine riding skills, cross-training, and sound nutrition to create a plan moving forward. 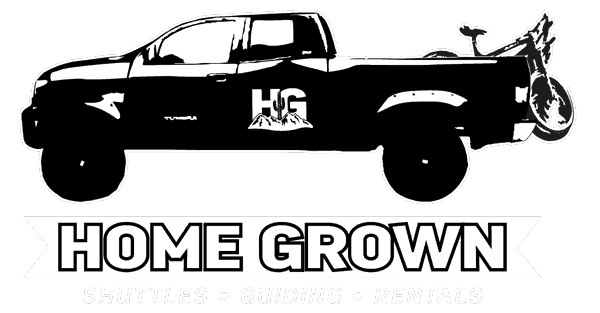 Home Grown’s personal training and coaching builds on the fundamentals of cutting edge technique and training modalities to get results! Private mountain bike lessons are available as well as Clinics. Schedule your private lesson today and we will tailor the trail and lesson to your ability and desires! Stay tuned for clinics!